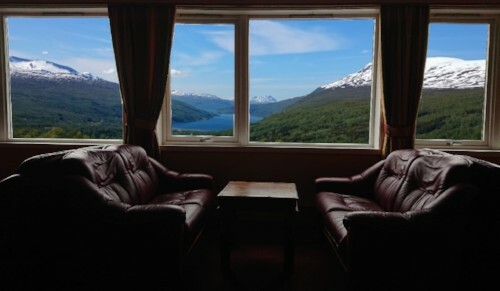 We are an ecologic Hotel overlooking the fjord Gratangen in northern Norway. 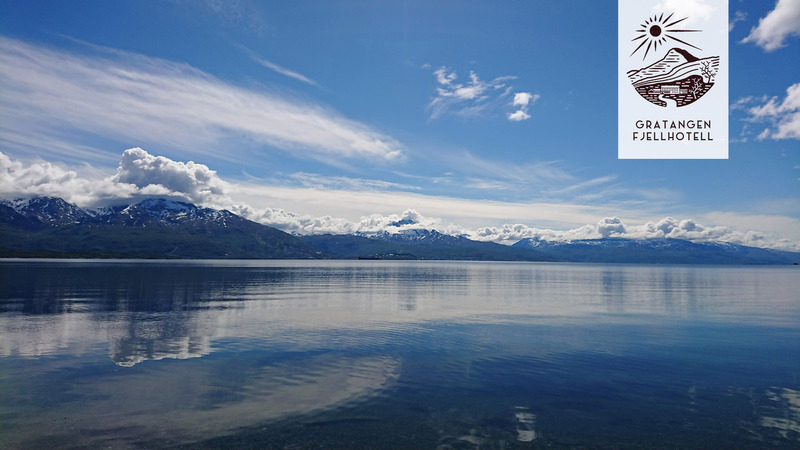 200 km north of the Arctic Circle we offer a base for Aurora Borealis, Hiking, Fishing, Bird watching, Train Running, Ski touring and other outdoor activities. Gratangen Hotel is run by a group of people that love being in the outdoors. Welcome, Join us!